Slip rings are electromechanical components which allow electrical power or signals to be transmitted between stationary and rotating systems, or between two counter-rotating components, via a sliding contact (brush). 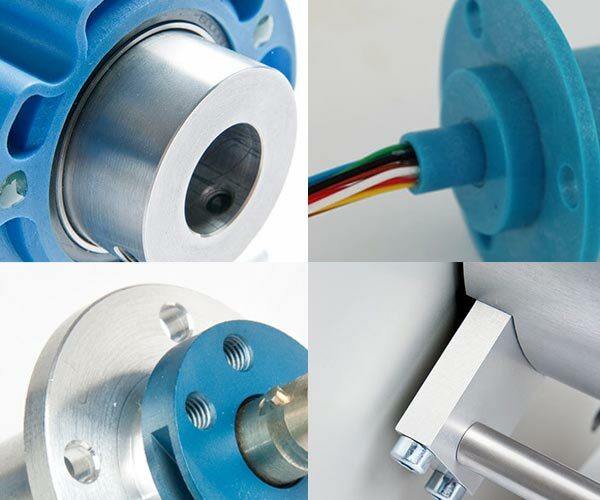 Aside from core requirements like wear resistance and contact quality, slip ring systems vary depending on the actual conditions of use and the specified transmission power. 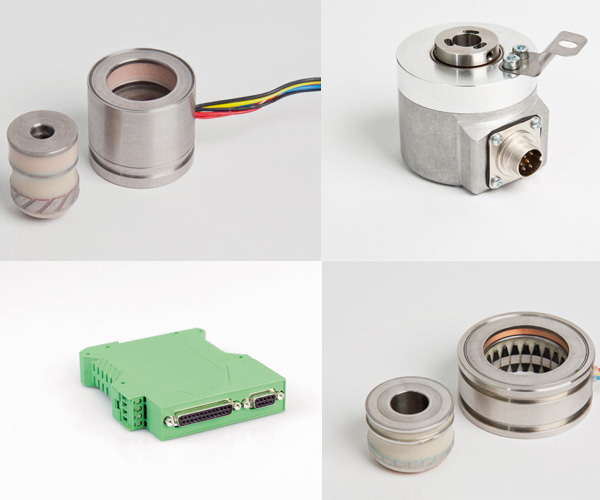 Our slip ring systems withstand harsh environmental influences such as corrosive, salty air or severe vibration. They thus ensure the reliable functionality of entire machine systems. 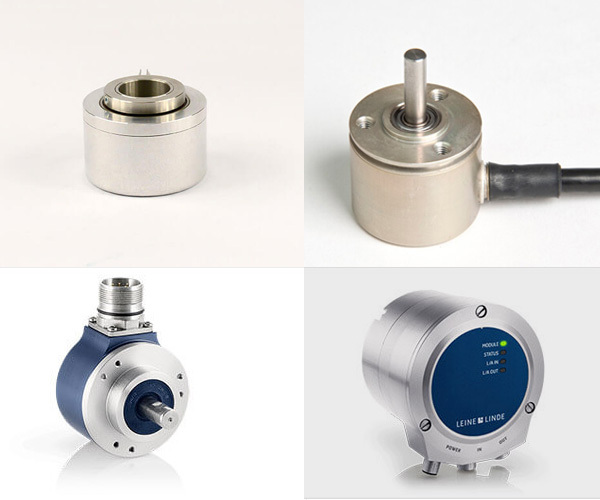 In addition, we offer contactless fibre-optic rotary joints for contactless transmission at high data rates. Slip ring systems are found in many electrical machines. The spectrum ranges from just a few mV or mA to 200 A and 1500 V.
Resolvers are used for open and closed-loop control tasks such as electric servo drives, positioning drives and machines with interdependent motors. The robustness and availability of the systems are of central importance. Our brushless resolvers operate without wear and are fail-safe – even in the harshest environmental conditions (e.g. extreme temperatures).